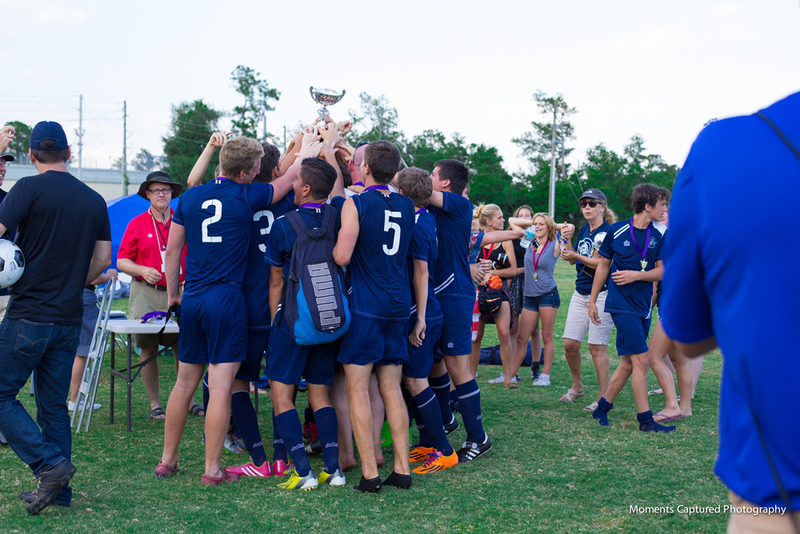 Local High School Soccer Champions – Advertising Success! Right, so how does High School Soccer relate to advertising? Well, it’s quite simple. Advertising High School Champions at all levels is a great way to boost the name recognition of a school. Take mine: Clearwater Academy International is now FCAPPS State Champions for Soccer, or Football as the rest of the world calls it. It was a glorious match in all honesty. 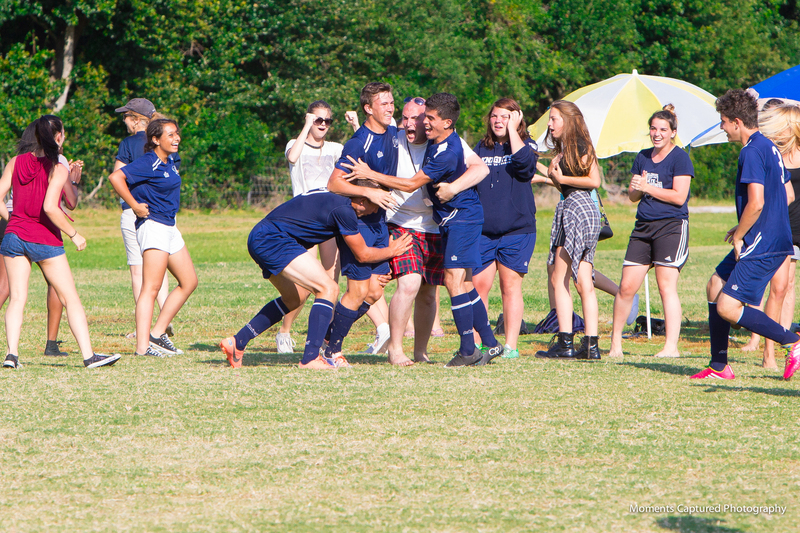 It was two undefeated teams in the state championship, and in the last minute of regular time, with less than 30 seconds to go, a goal kick is awarded to Clearwater Academy. Our coach tells the whole team to move into our attacking third, and then the keeper smashes his right foot into the ball and it soars 60 yards where our left winger jumps and lashes at the ball with his right foot; and smashes the ball into the top left corner of the goal past the opposition keeper. This was a performance worthy of the Champion’s League. Advertising High School Athletics, and making sure everyone knows this story is a worthy goal. Boosting enrollment at our school will give us a bigger pool of student athletes to continue winning from, and will allow our soccer team to defend the state championship that we have just won. This is Clearwater Academy’s FIRST State Championship for FCAPPS Soccer, and with our team, we are going to do our best to defend it next year too. Whether you are from one of our local competitors or have children in high school athletics, advertising high schools athletics and the championships your schools win is a great way to increase the positive PR for your child’s school.